Tracks 7 - 10 are publisher's demos of new Ray Davies-compositions, late May 1965. 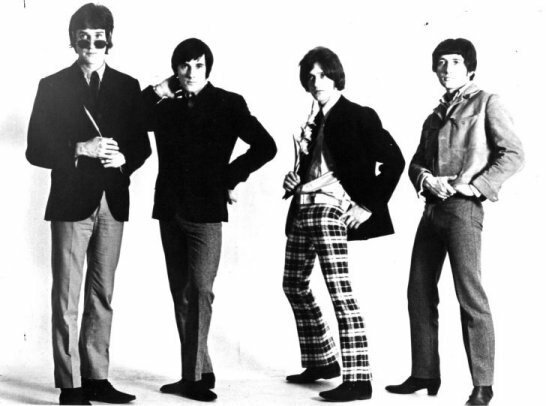 These songs were never professionally recorded by the Kinks). Tracks 13 - 17 were recorded in February 1966 for a planned third EP "Occupations". Tracks 18 - 20 are "Something else ..." outtakes, spring 1967. Tracks 21 + 22 are "Village Green ..." outtakes, spring 1968.
one song per show - in, you guessed it, spring 1969, prior to "Arthur..."
30. This man he weeps tonight (A superior stereo mix of this otherwise "released" Dave Davies song).